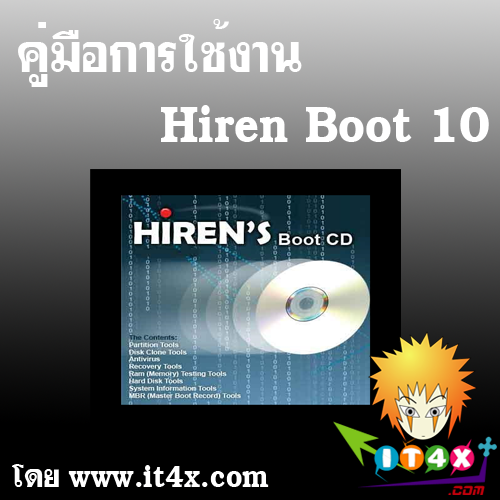 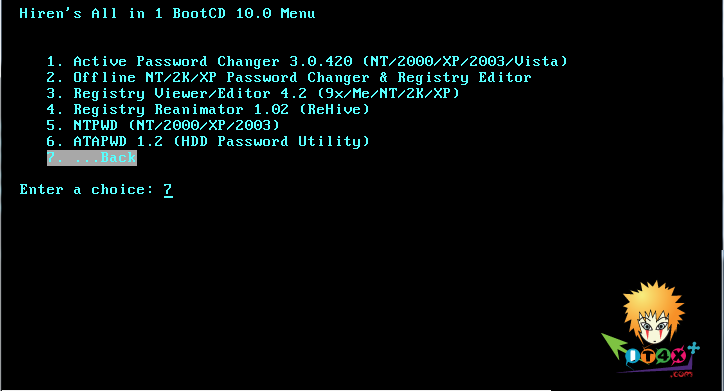 2.Offline NT/2K/XP Password Changer : utility to reset windows nt/2000/xp administrator/user password. 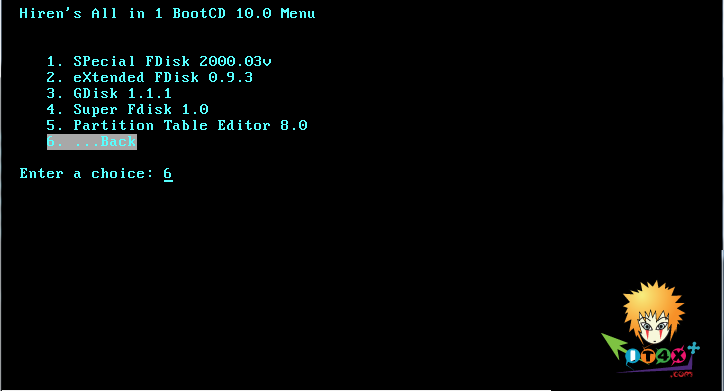 5.NTPWD : utility to reset windows nt/2000/xp administrator/user password. 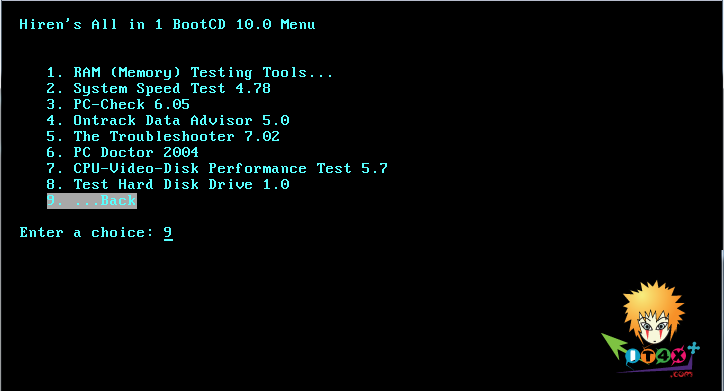 2.System Speed Test 4.78 : it tests CPU, harddrive, ect. 2.PCI and AGP info Tool : The PCI System information & Exploration tool. 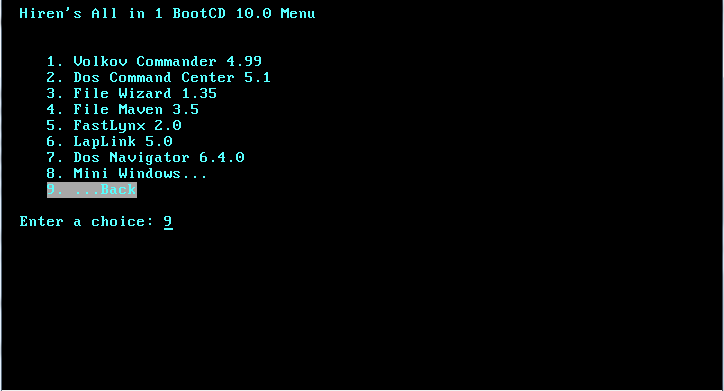 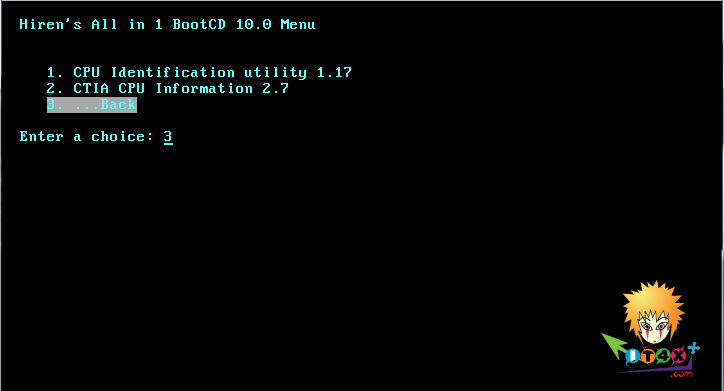 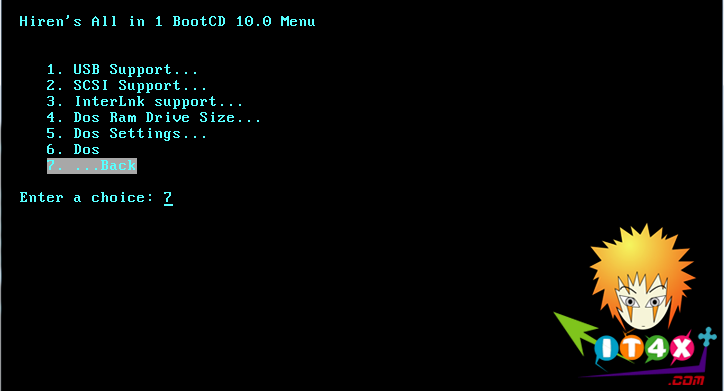 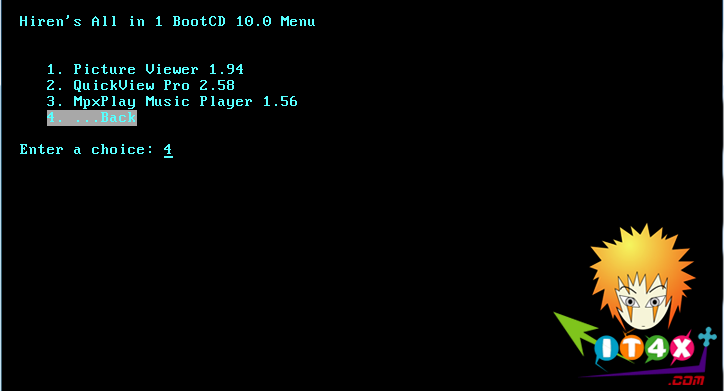 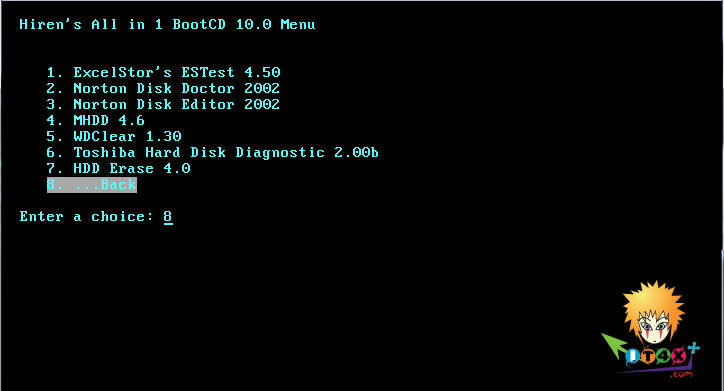 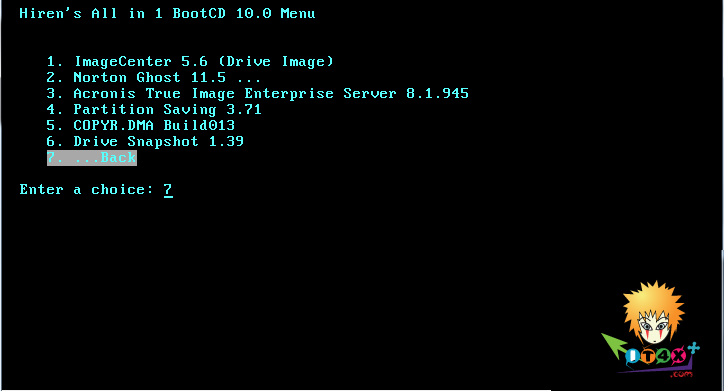 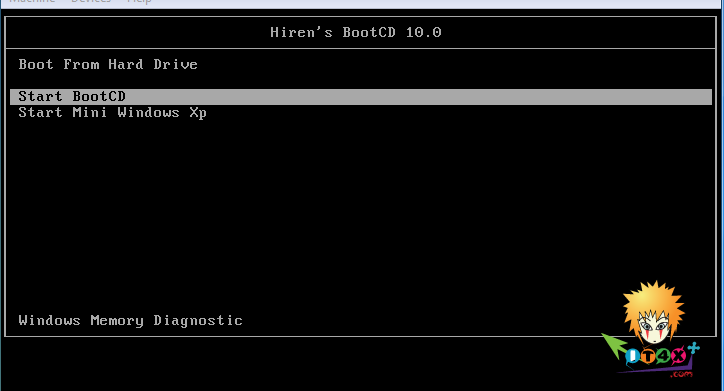 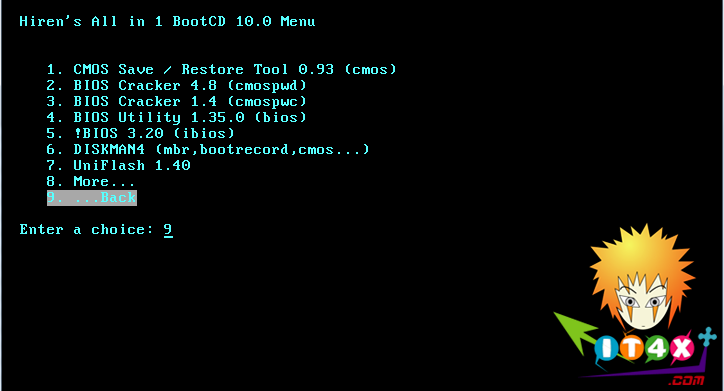 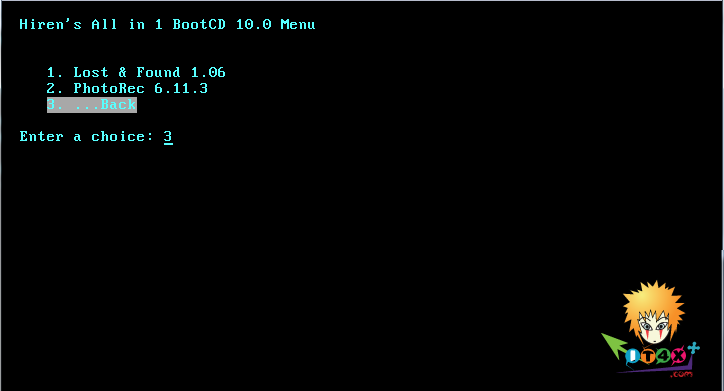 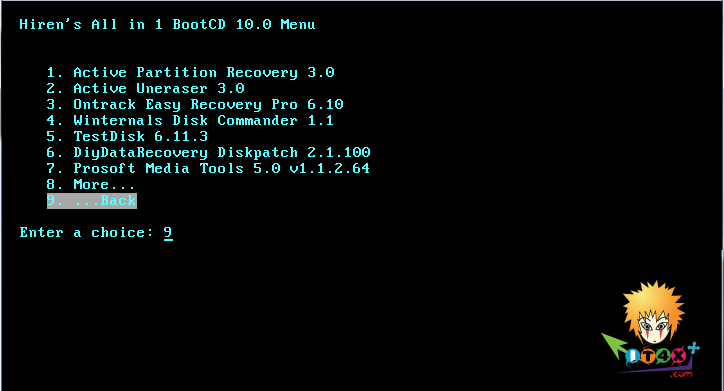 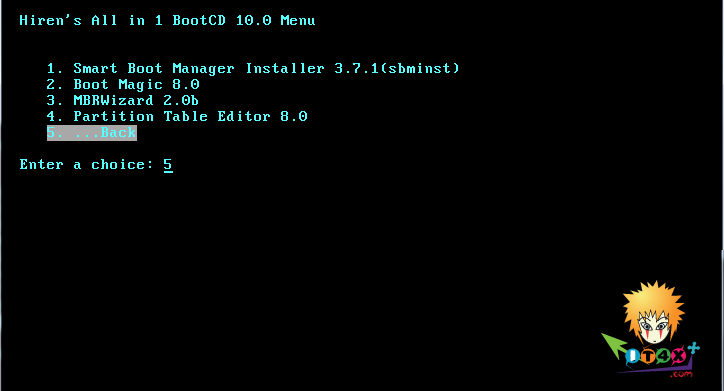 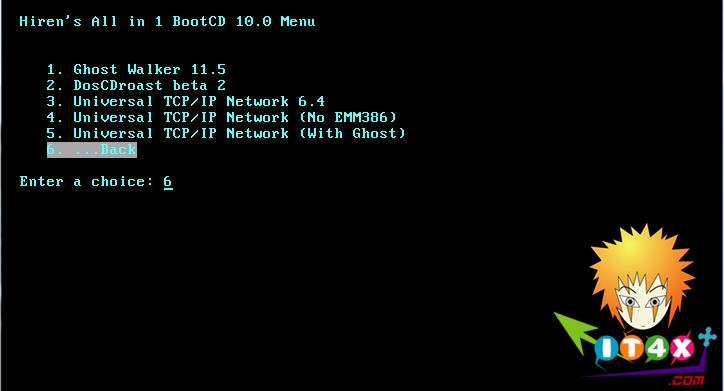 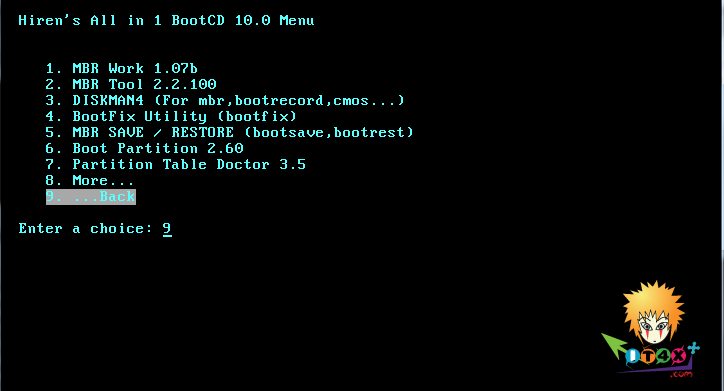 2.Dos Command Center 5.1 : Classic dos-based file manager. 3.File Wizard 1.35 : a file manager - colored files, drag and drop copy, move, delete etc. 6.LapLink 5.0 : the smart way to transfer files and directories between PCs. 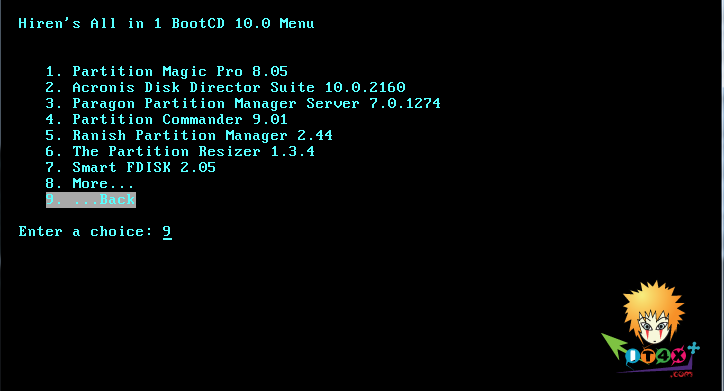 7.Dos Navigator 6.4.0 : Dos File Manager, Norton Commander clone but has much more features. 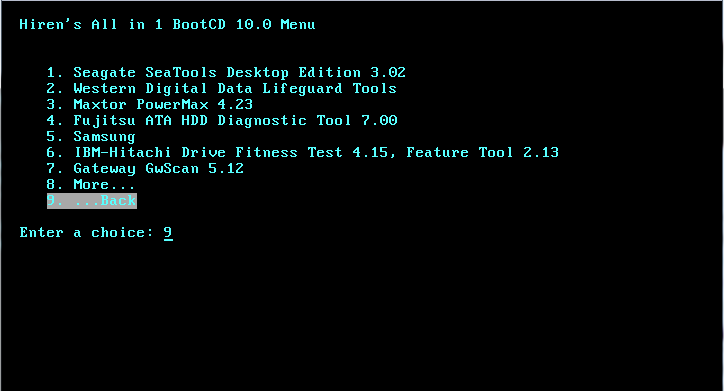 - QuickView Pro 2.58 - movie viewer for dos, supports many format including divx.